As an editor on Amiga magazines in a previous life, this is kind of bittersweet. [RetroManCave] was donated an Amiga CD32 games system, and it is trying to resurrect it. If you’ve not heard of it, the CD32 was a 1993 games console based on the Amiga home computer system. It was the last gasp for Commodore, the beleaguered company behind the Amiga. In this first video of a series, they take the system apart, take you through what’s inside and boot it up. The system boots, but there is some sort of problem with the video sync, and they will be taking a closer look at fixing that next. We have featured a couple of similar projects from [RetroManCave] before, such as their brain transplant on a Big Trak toy and Commodore 64 fix. 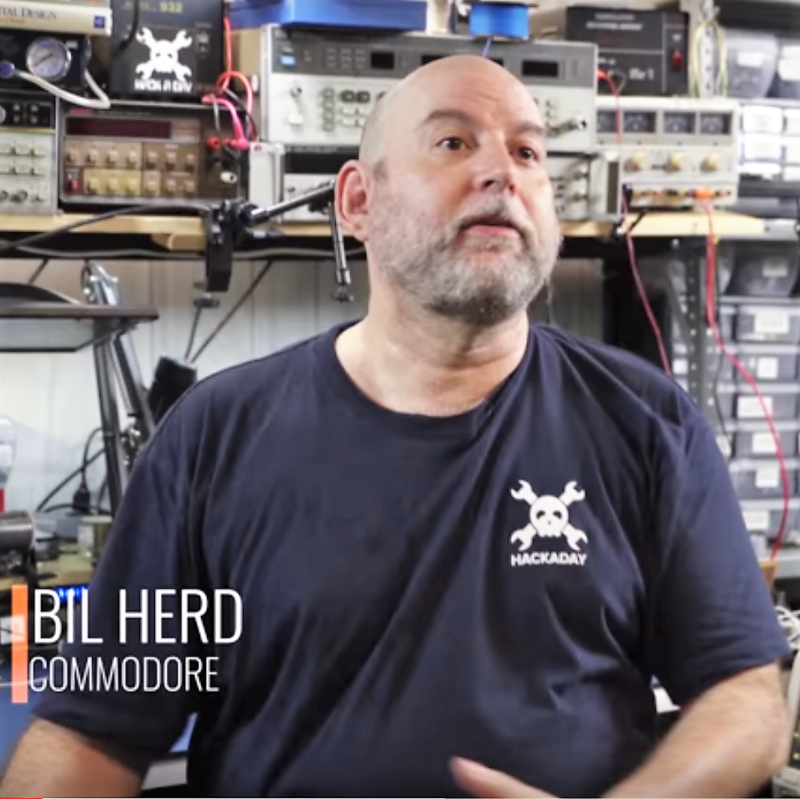 This video (after the break) is worth a watch if you are curious about old systems like this, want some tips on resurrecting old hardware or just want to shed a tear as your misspent youth is torn apart before your eyes.